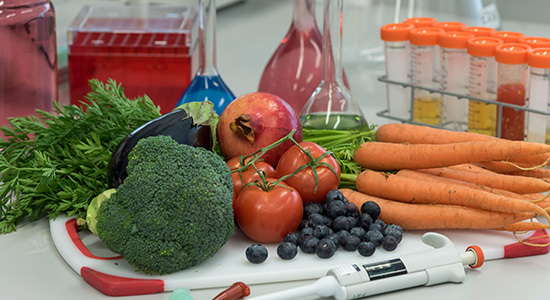 The Quadram Institute is the name of the new centre for food and health research to be located at the heart of the Norwich Research Park, one of Europe’s largest single-site concentrations of research in food, health and environmental sciences. Building of a new £81.6m facility to house the Quadram Institute begins this month, with an anticipated opening in 2018. The initial investment for the Quadram Institute is being provided by the Biotechnology and Biological Sciences Research Council (BBSRC) together with its three Norwich-based partners: the Institute of Food Research (IFR); the Norfolk and Norwich University Hospitals NHS Foundation Trust (NNUH); and the University of East Anglia (UEA). The Quadram Institute will integrate research teams from the IFR and UEA’s Faculty of Science and Norwich Medical School with the NNUHs’ gastrointestinal endoscopy facility under one roof. To be led by Professor Ian Charles, currently Director of the IFR, the Quadram Institute’s mission will be to develop solutions to worldwide challenges in human health, food and disease. The concept for the institute is to enable a step-change in food and health science research by providing new insights and accelerating innovation that will deliver new foods and treatments as well as proactive health and lifestyle interventions, for the benefit of society and the bio-economy. 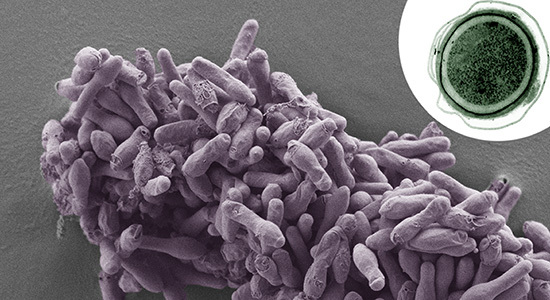 The creation of the Quadram Institute underlines the collaboration of the four founding partners and reflects its strategy to work across four research themes: the gut and the microbiome (the gut flora); healthy ageing; food innovation; and food safety. These research themes will link closely to the world-class plant and crop research at the John Innes Centre and bioinformatics at The Genome Analysis Centre, both also located at the Norwich Research Park, creating a powerful plant-food-health pathway to deliver clinically-validated strategies to improve human nutrition, health and wellbeing. 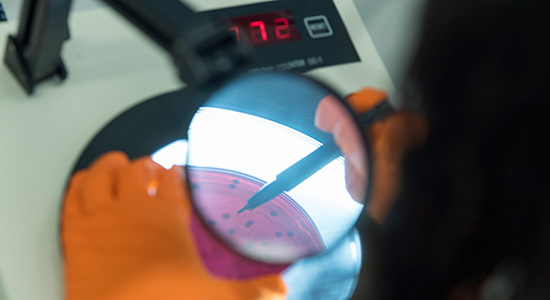 The Quadram Institute will work closely with the food industry, healthcare and allied sectors to transfer its scientific knowledge into practice. “There is a unique set of resources and expertise at the Norwich Research Park enabling the new Quadram Institute to be a world-leading innovation hub across our areas of interest, namely the gut, microbes, food and health. This is an exciting time to have the opportunity to be truly at the forefront of an emerging new discipline of health and food research. 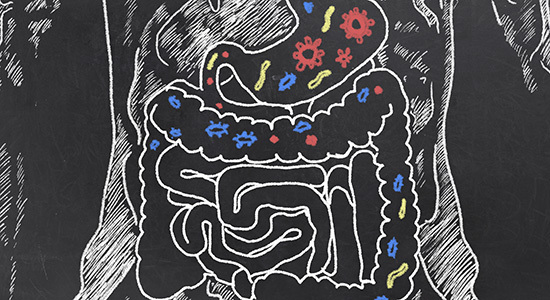 Recent understanding of how food and our gut flora interact is creating a fundamental shift in the way we will understand and address the impact of food on health. We will be engaged in fundamental and translational research, alongside clinical studies and endoscopy and our goal is to become recognised globally for research excellence and clinical expertise, and impact on patient care and outcomes” said Professor Charles. The Quadram Institute will be a unique multidisciplinary hub for world-leading research in the important fields of food, diet and health. 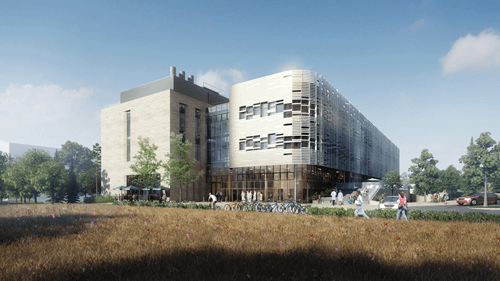 This partnership will give Norwich Research Park researchers the opportunity to make cutting-edge contributions at the forefront of this emerging discipline.